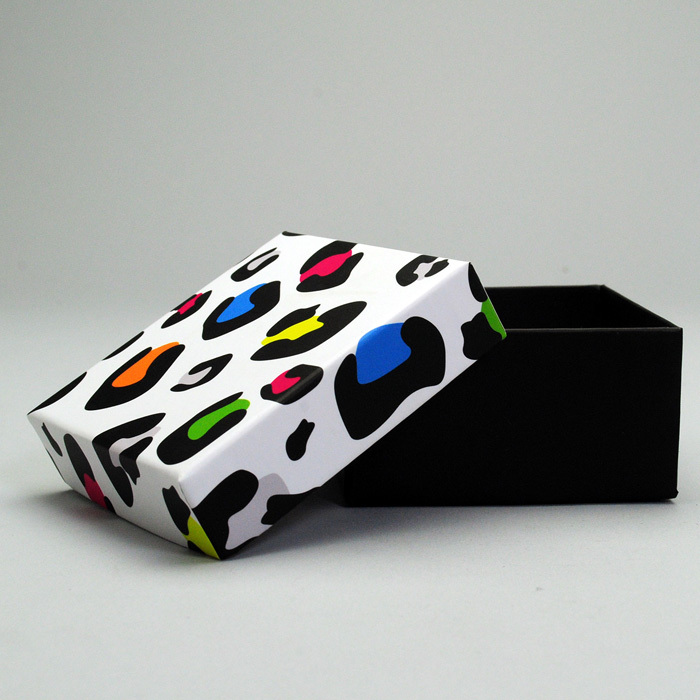 Buy custom packaging from Contempo. 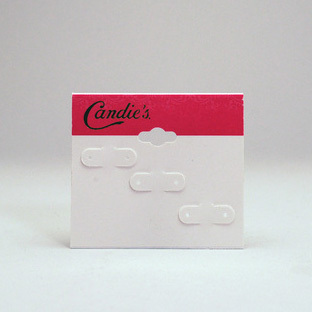 In 1979, we began as just a card company. Year after year, we expanded our facilities to meet the growing needs of our customers. See our products below and contact us if you have any questions. New packaging concepts, sent to your inbox. We keep up with the latest in packaging, because you don't have the time. Contempo respects your privacy. We will only send you awesome packaging concepts you will love. Thanks for subscribing! You will receive your first idea sometime in the next 1-2 weeks.